Cheltenham Festival of Cycling is thrilled to announce that Tandemonium and Gloucestershire Wheels For All are running events and taster sessions over the summer. They will also be promoting inclusive cycling at the family fun zone in Pittville Park and Imperial Square on Saturday 9 September when Cheltenham hosts the finish of the penultimate stage of the OVO Energy Tour of Britain. Tandemonium are holding an event on Saturday 17 June from 11am at Leisure at Cheltenham as part of National Bike Week (10 to 18 June). This will involve a sponsored indoor cycle ride on spin bikes by visually impaired members of Tandemonium who will cycle the equivalent distance from Hemel Hempstead to Cheltenham that the Tour of Britain (ToB) riders will be undertaking on the 9 September. In the run up to Cheltenham’s cycling festival, Gloucestershire Wheels For All will host taster sessions at The Prince of Wales Stadium on Monday 10 July and Friday 25 August, at the invitation of the Cheltenham Trust. People with learning or physical disabilities and those with any physical or mental health needs are invited to go along and find out about the wide range of inclusive bikes on offer and experience cycling with their family, friends or carers. 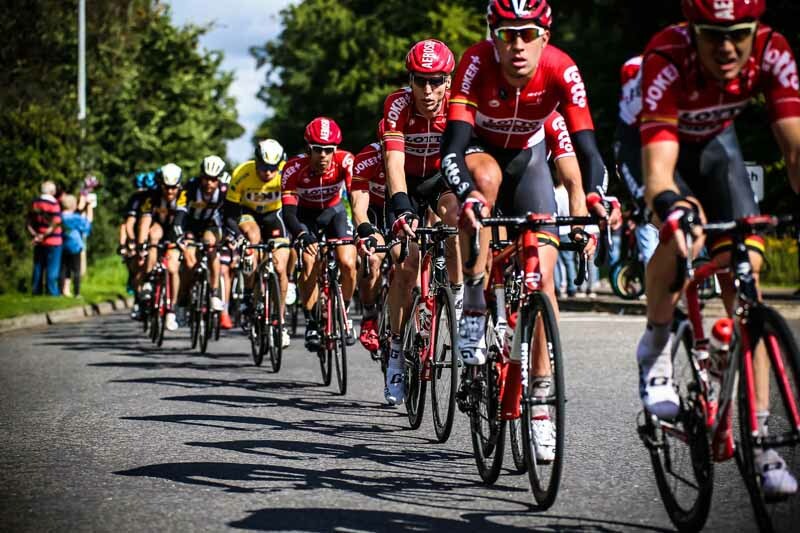 These taster sessions and events are all gearing up towards the town’s big cycling festival day on Saturday 9 September where spectators will see 21 teams of world class athletes zip through Cheltenham to their penultimate finish line in Imperial Square.  At the cycling festival, Tandemonium will be on hand to highlight tandem bicycle rides and their project to the residents of Cheltenham, and Gloucestershire Wheels For All will also be at the Imperial Gardens and Pittville Park for people to try out the bikes and raise awareness of the opportunities that already exist in the county. More information about Gloucestershire Wheels for All is available on their Facebook page.